This time a relic from World War 1. 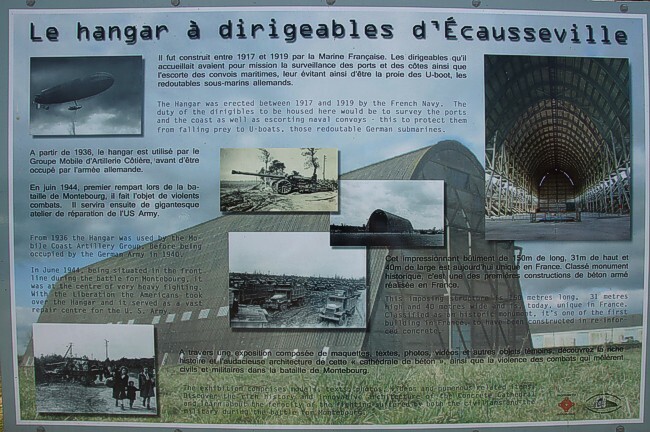 It's a big hangar for a Zeppelin of the French navy. The airships were used in the battle against the German U-boats. The site was visited by Henk Adriaanse in 2013.